"Anderson, of course, remains the consummate showman; stalking the stage." 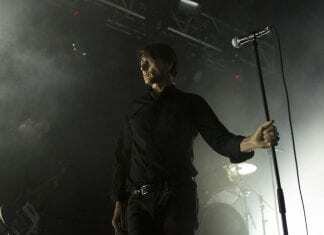 Simon Moyse and Michael Brumby review Suede at the O2 Academy. "Everything they do feels very natural indeed." 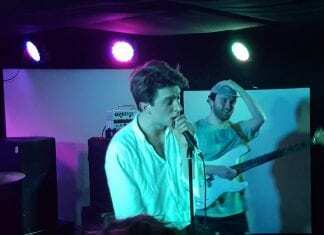 Simon Moyse and Jessica Bartolini review Fontaines D.C. at Thekla on the eve of the release of 'Dogrel'. 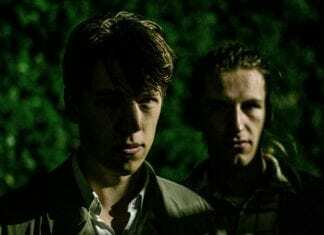 Drenge at SWX: "representative of a band that is working towards something new, something bigger." Simon Moyse and Craig Simmonds review. "Everything is buzzing about Fontaines D.C. these days." 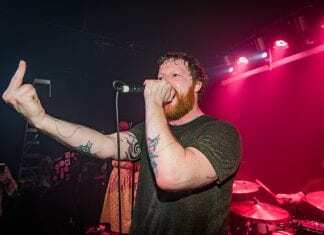 Simon Moyse reviews their sold-out Thekla show on the eve of the release of their album, 'Dogrel'. The St Pierre Snake Invasion really showed a determination to make an impression on their first show back. Simon Moyse and Andrzej Zajac review. Drenge are back. 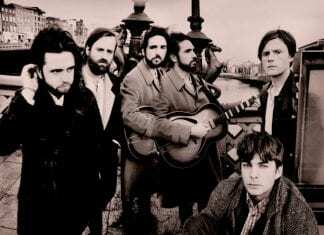 They released their third album, Strange Creatures, at the end of February. Simon Moyse previews their show at SWX. 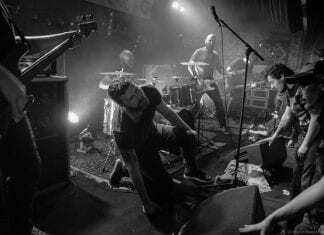 Visceral yet listenable, The St Pierre Snake Invasion return to the stage after a tantalising year of absence. Simon Moyse previews. Heavy Lungs produce weighty sounds. Clue's in the name. 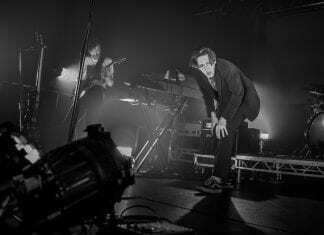 Simon Moyse reviews their sold-out show at The Louisiana. 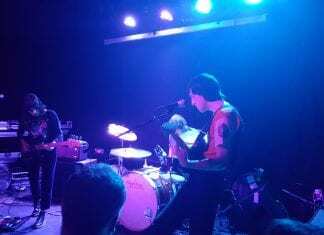 Drahla lived up to their billing as "the most uncompromising new band in Britain" at The Crofters Rights this week. Simon Moyse reviews.